Car owners often find themselves stranded due to their car lock and key issues. 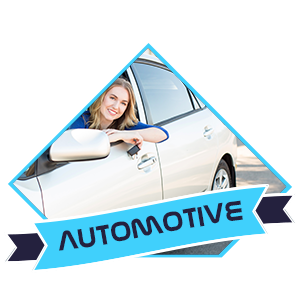 Many people feel that the only solution to car locksmith problems is to tow their vehicle to the dealership. Not many know that car dealers take a long time to fix lock concerns and their services cost quite a lot of money. 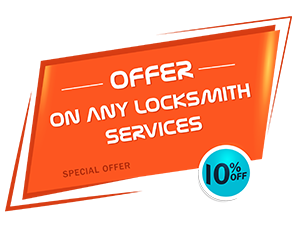 If you are looking for fast, affordable and outstanding automotive locksmith services, call Wellesley Hills Locksmith. 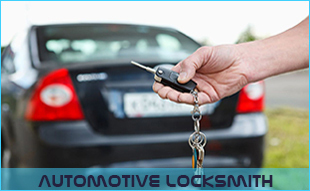 We have helped hundreds of vehicle owners in Wellesley Hills, MA resolve their lock issues. With over a decade of experience in working with all makes and models of cars, we are best suited to deal with all kinds of car lock challenges. 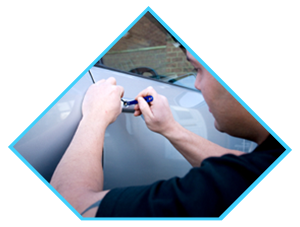 At Wellesley Hills Locksmith we know that vehicle locks are highly sophisticated and need technicians to possess advanced knowhow and tools to handle them. No wonder we are the best people to solve all kinds of car locksmith issues. 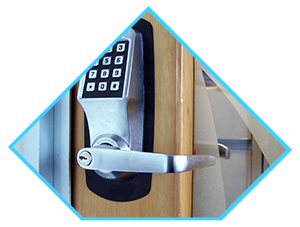 Whether it is a broken lock or an unlock or key duplication that you want, we have some of the finest lock experts on board who can handle all of these and more. While lock agencies are a dime a dozen these days, keep in mind, not all are created equal. Not all have qualified technicians with them or are well equipped to handle complex car lock issues. 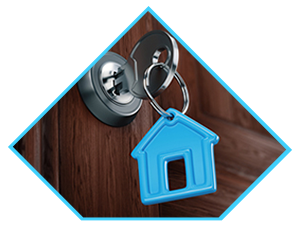 It is therefore best to opt for Wellesley Hills Locksmith - we are a well-established lock service firm with several satisfied customers. 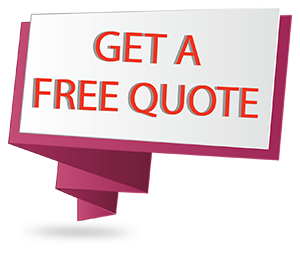 When you call us, you can rest assured that you will get the best help possible. If you are looking for the best car locksmith to work on your prized possession, look no further! 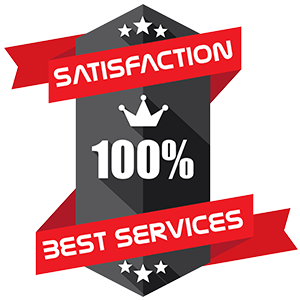 Call us at 781-203-8070 for the best quality locks services.